A recent trip to Pittsburgh found us with an overnight stay in Washington, Pennsylvania, on the return trip home. After a less-than- pleasing lunch at Al 'an Rubens, we opted to skip a second drive through town and have dinner at a little Mexican restaurant within walking distance from our hotel. 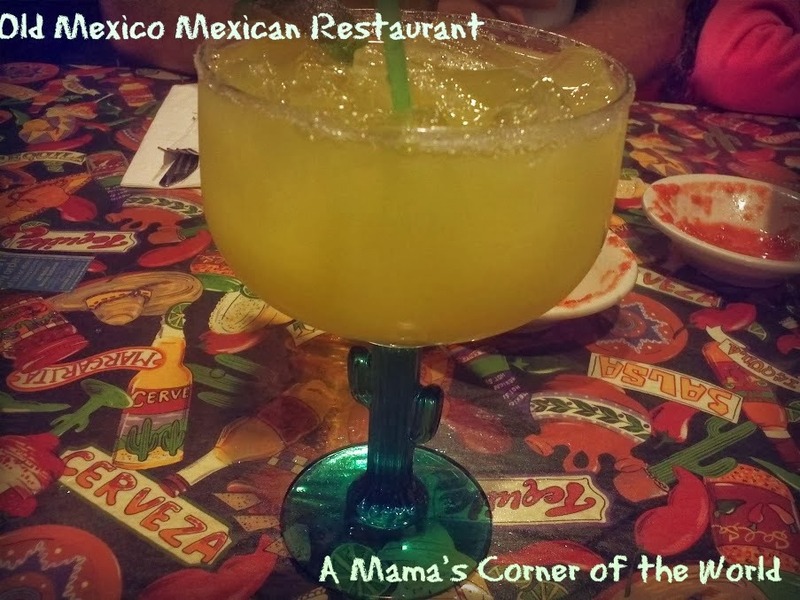 We couldn't find many details online about Old Mexico--they did not have a website--but, since the four of us typically agree on most foods with a Mexican flavor, we opted to visit for dinner. What was our family's review of Old Mexico Mexican Restaurant in Washington, PA? 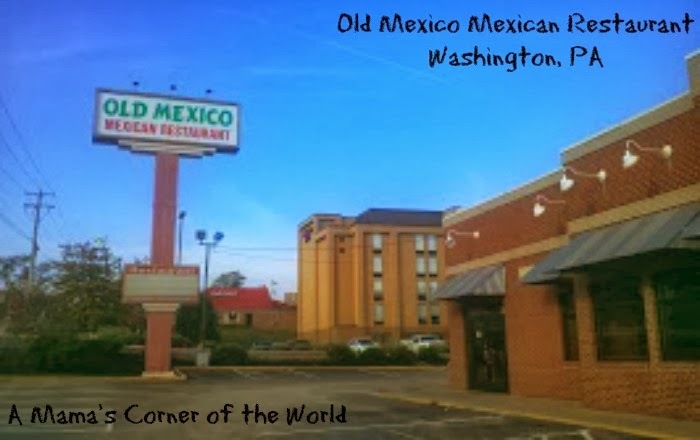 Old Mexico was packed with diners. The parking lot of Old Mexico was overflowing--with diners parking in the edge of the hotel lot. We expected a waiting list, but edged in at just the right time. We were seated within a few minutes at a table. There was music playing and several servers rushing about the restaurant. 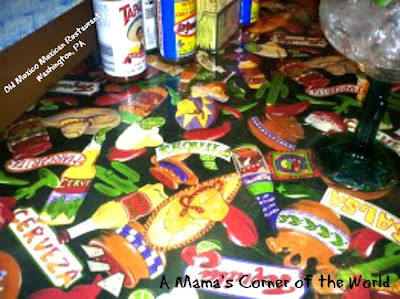 The tables were all brightly colored and the atmosphere was very lively and family friendly. We had just made a drink order when another diner stopped by our table and offered us an extra coupon that she had from the local newspaper. It was expiring that night and saved us $5 on our meal (that was a nice thing!). There were servers for everything. 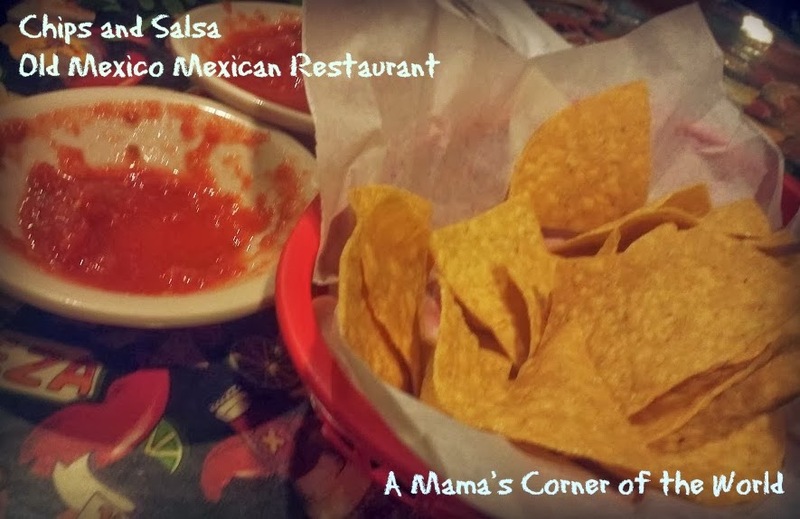 We had a chip and salsa server, a drink server, a primary server for our food order--and one cashier accepting payment near the door. There was never a point where drinks were low or our chip bowl empty. There was also never a point where any of the servers stopped moving either! It was very organized--and very efficient. Most of the employees were Spanish speaking and the primary servers seemed to have the best English speaking skills. 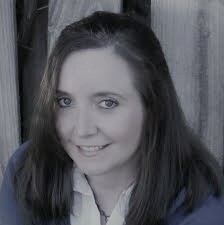 Our server had a great personality and a fairly strong handle on English sarcasm and a quick-wit for jokes--it was fun. The salsa did not look like much--but, it was actually very good--and the chips were served warm and fresh. The children's menu had a number of options--including non-Mexican Chicken Fingers--and large portions. 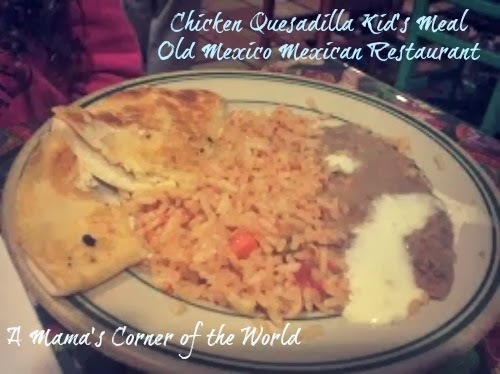 One daughter always chooses quesadillas--this time with chicken. The surprise this time? She actually ate the rice and beans! The rice was very mildly spiced--but, the beans were actually re-fried beans with chunks of beans still present. 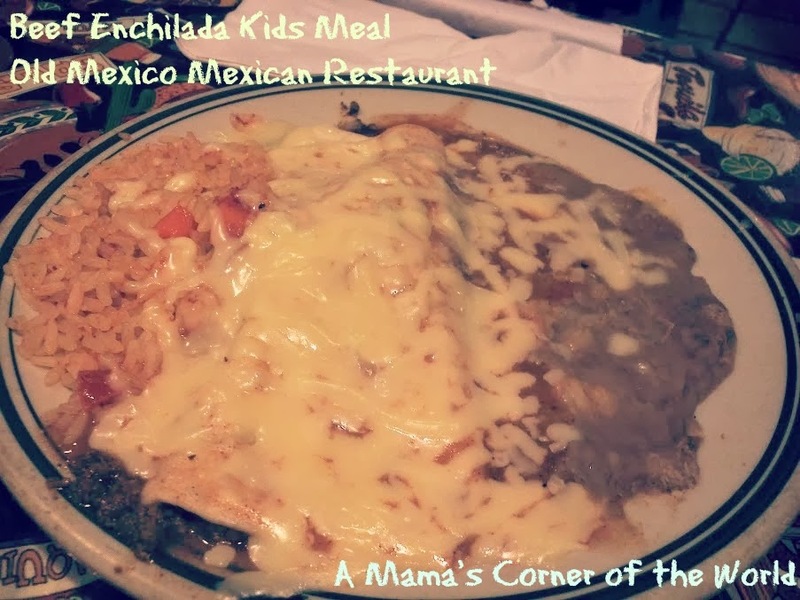 The youngest daughter chose a beef enchilada--and also loved the beans and rice. 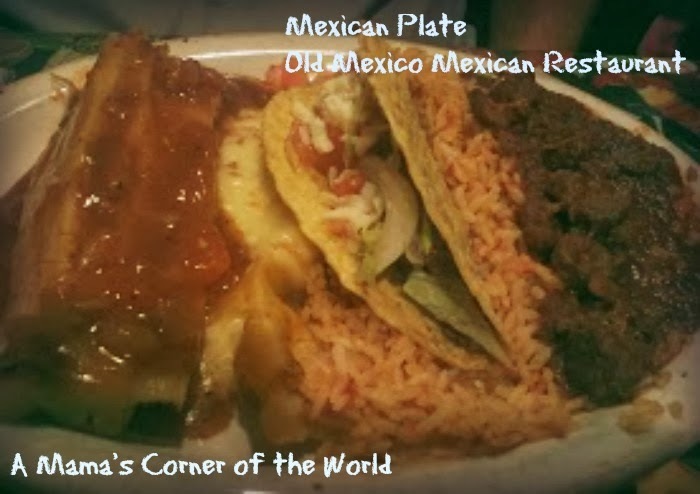 The husband likes to try a variety of foods from a restaurant when we review--so he opted for the specialty Mexican Plate--it was a combination of a taco, a tamale, an enchilada, chili con carne, and rice. Did I forget the Margaritas? The margaritas were good--my second drink was significantly stronger than the first...but, both were mixed really well. I hadn't had beef burritos in a long time--and wasn't able to finish the meal. They were very good--I was just stuffed! 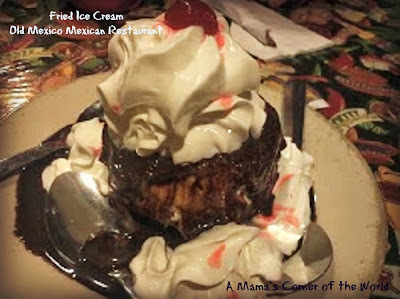 Who can visit a Mexican restaurant without trying the Fried Ice Cream? Our girls had never had fried ice cream...How had that happened?! Then, we realized that they always chose to order another dessert because they didn't understand that fried didn't really mean fried in the sense that they understood. Now they understand....and the fried ice cream was a huge hit. 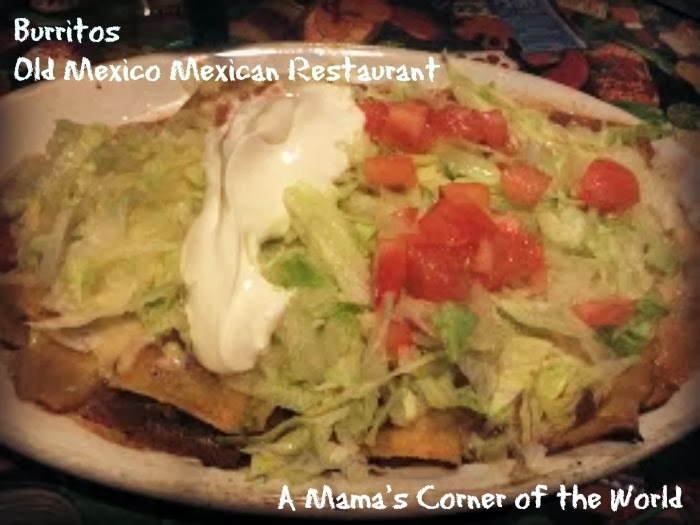 Would we recommend Old Mexico Mexican Restaurant in Washington, PA? Yes. Yes. It was a casual, family friendly Mexican restaurant with good food, large portions, a fun atmosphere and great service. It was easy to see why it was so crowded--and we would definitely return if we were in the area for lunch or dinner. 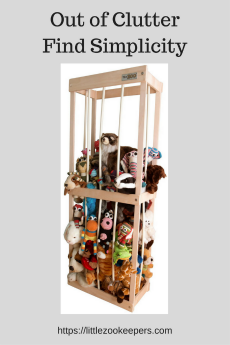 It isn't fussy or fancy--but, great for a family. Oh--and price for the four of us with a bar bill and dessert was less than $50. 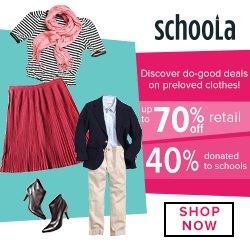 Oh--and, as we said, you will have a hard time finding them online! We find no website, no Twitter, no Facebook--but, food worth a visit if you are in the area!